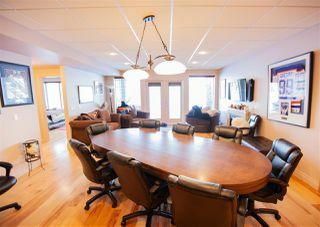 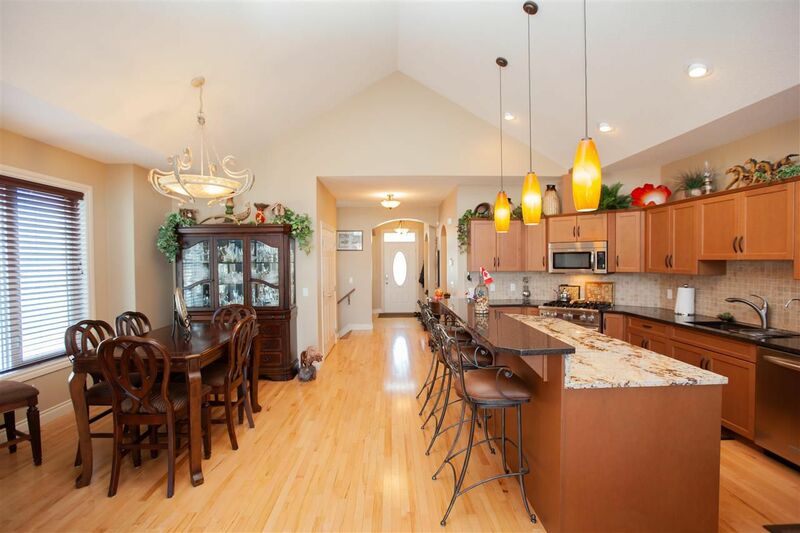 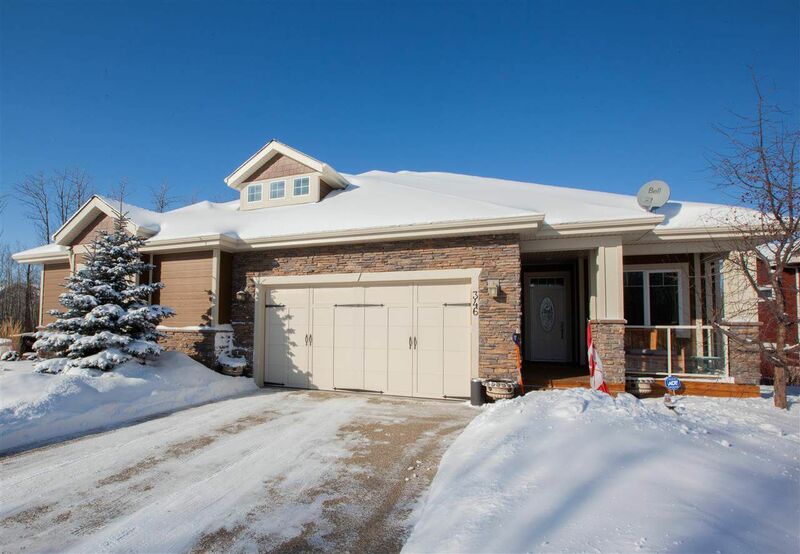 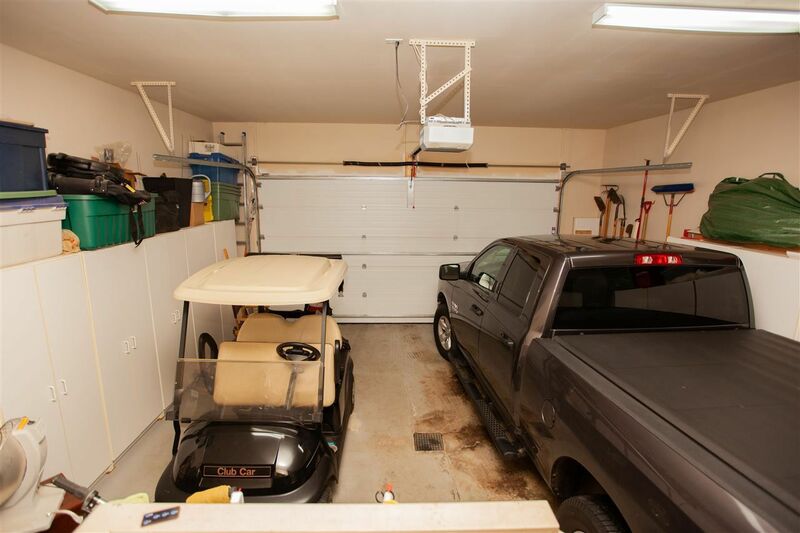 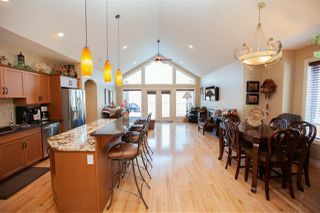 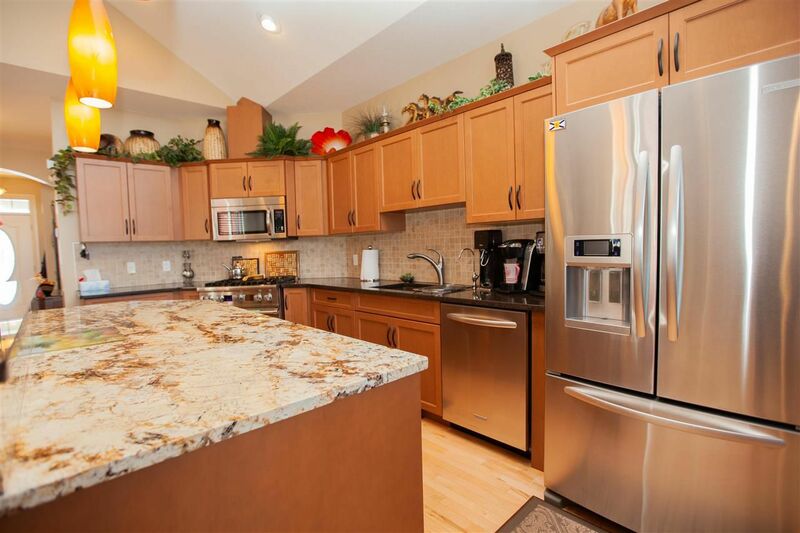 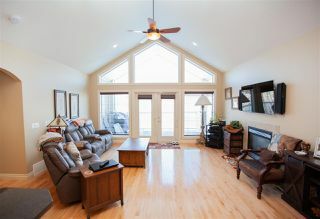 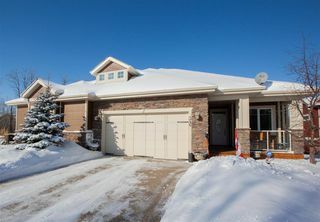 This 1500+ Sq Ft Bungalow located on the 9th hole of the Jack Nicklaus designed Northern Bear Golf Course. 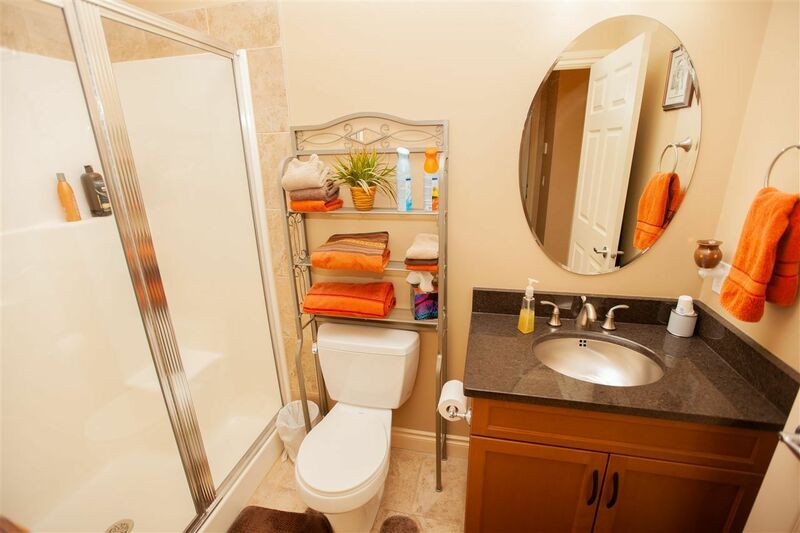 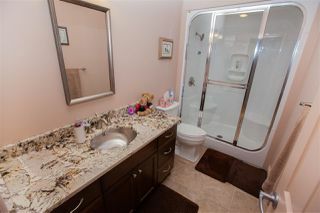 Nice spacious main floor with open kitchen with island with granite counter tops. 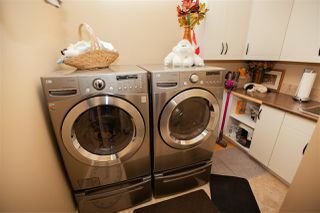 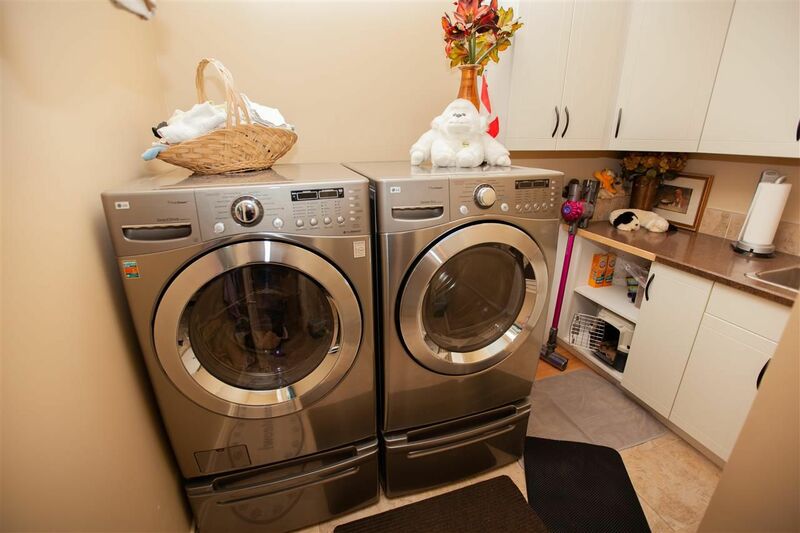 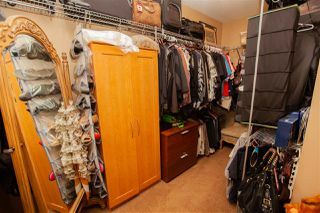 Main floor laundry, flex room at from entrance can be used as Den or Living area. 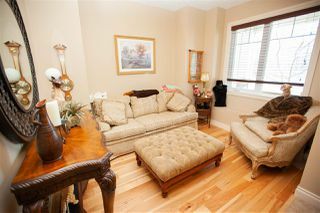 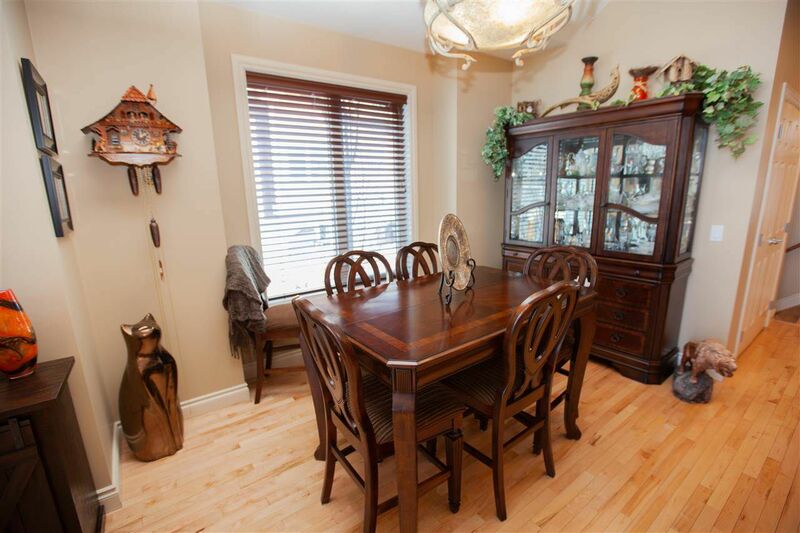 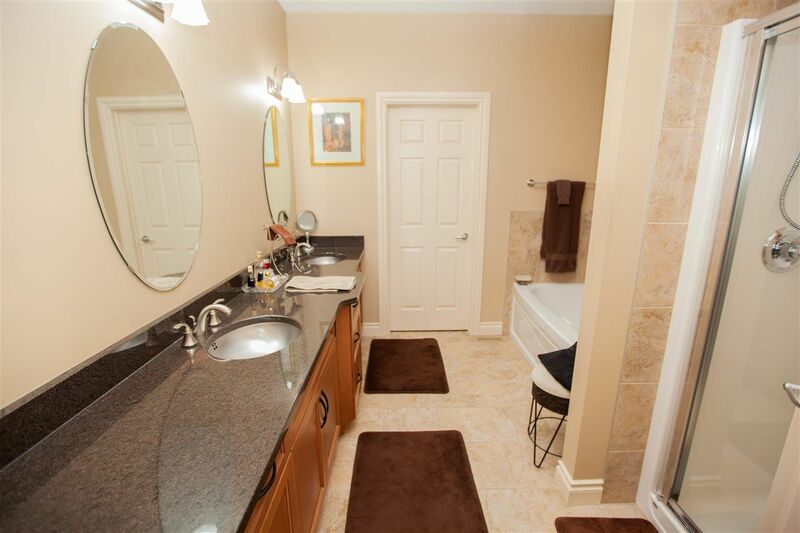 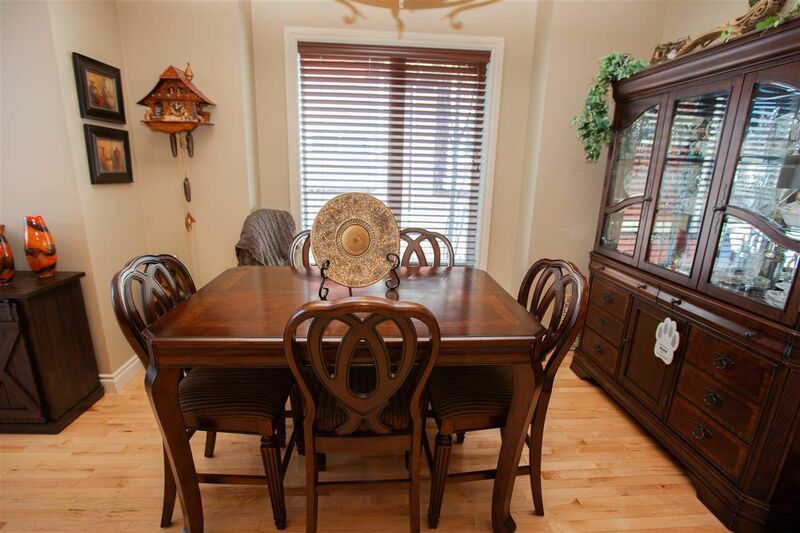 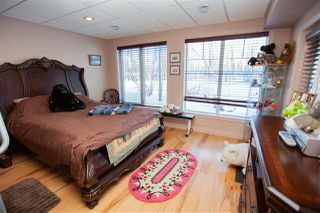 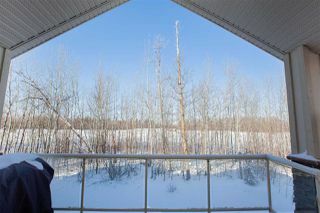 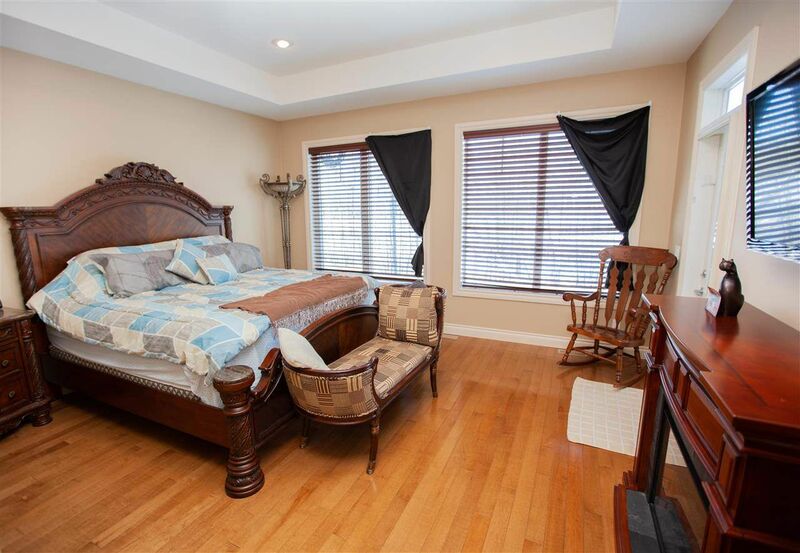 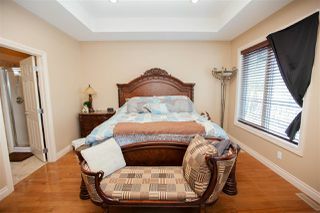 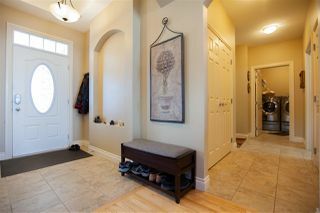 The large master bedroom as 5 pc ensuite and large windows thruout backing onto golf course but lot is fully treed. 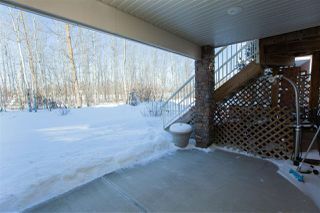 Nice covered deck on main floor with privacy. 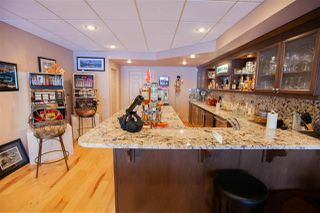 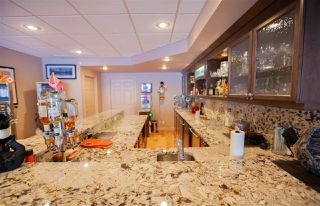 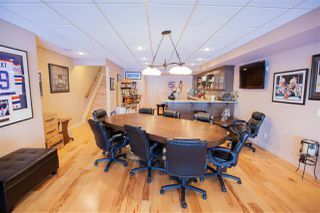 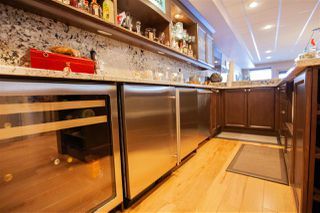 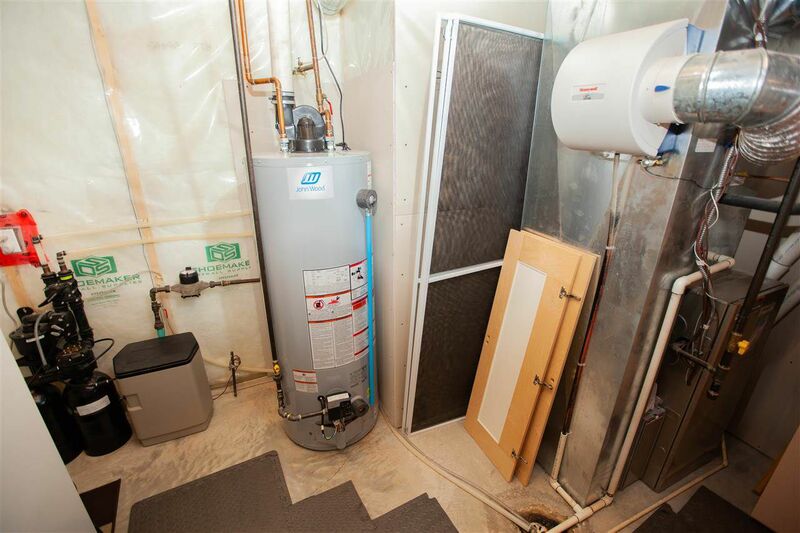 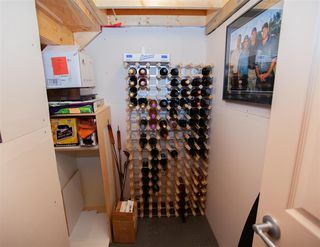 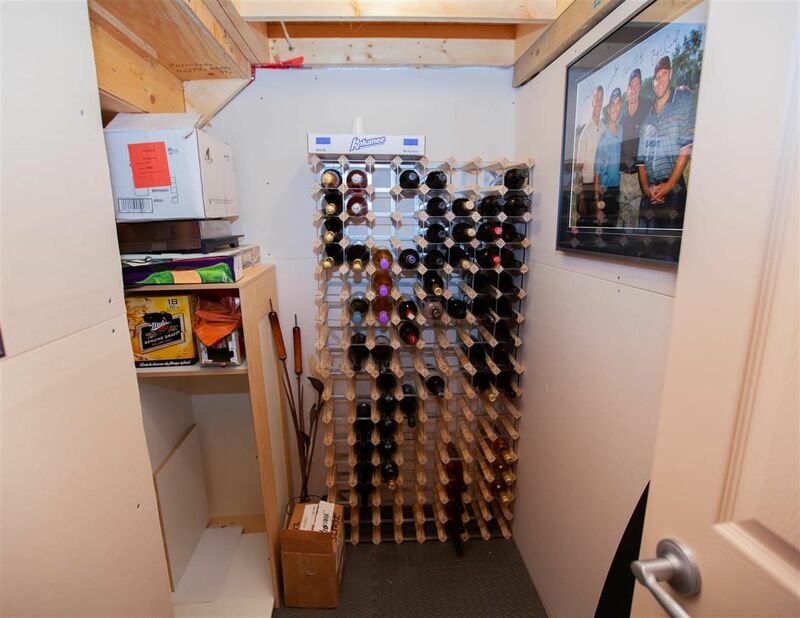 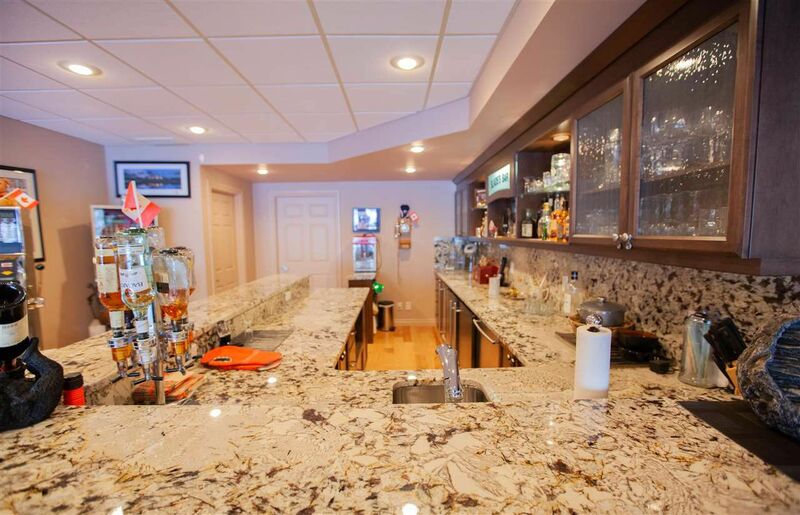 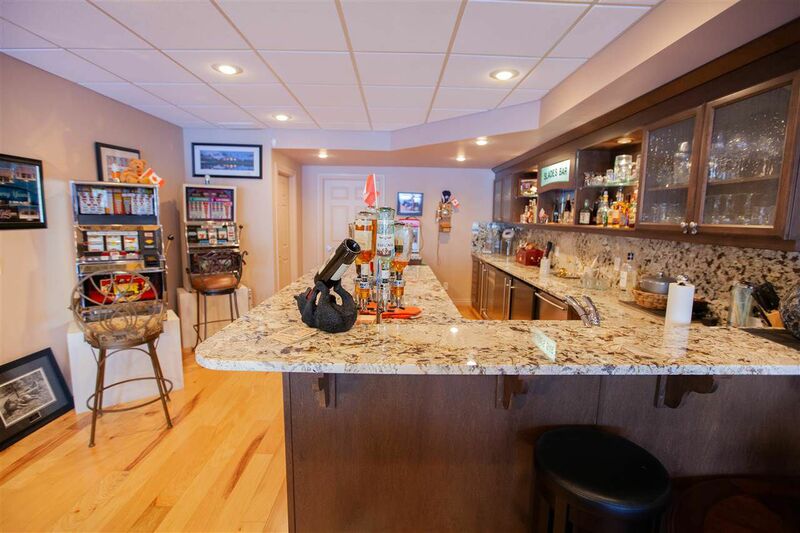 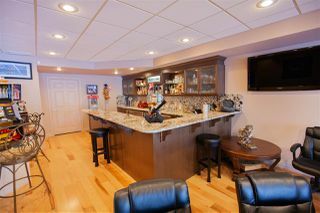 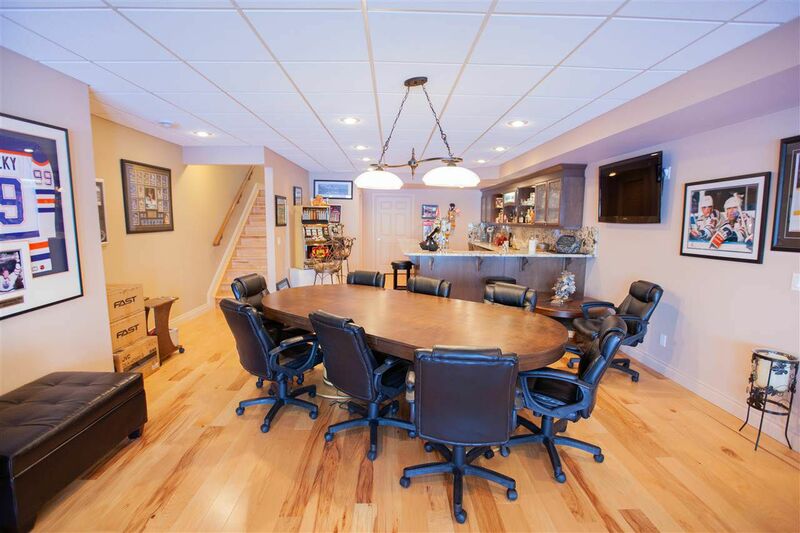 The Walkout Basement is fully finished with a full large Wet bar with fridge and dishwasher. 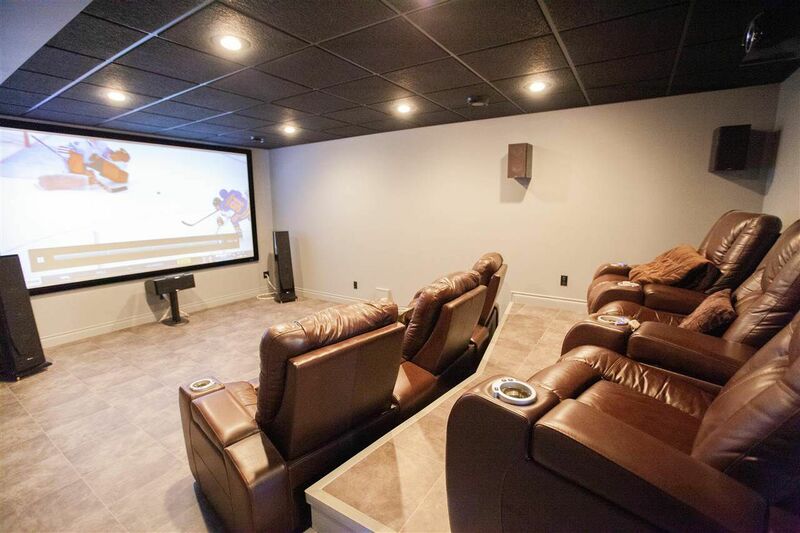 The Theatre room is one of a kind to enjoy those movies or sports events. The 22ft x 25 ft attached garage plus Central Air Conditioning round out this house. 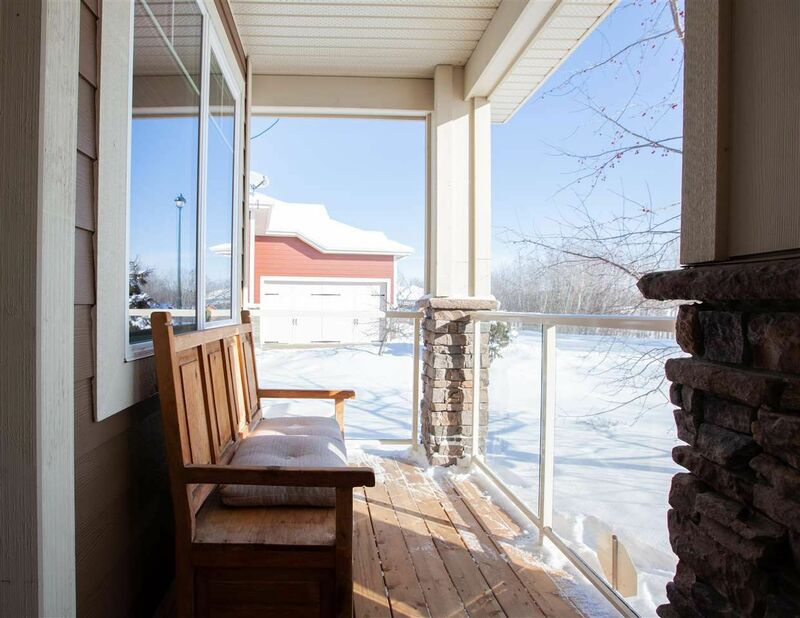 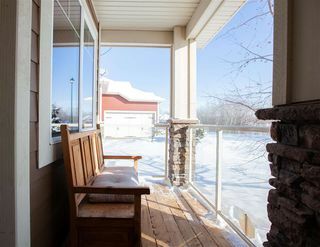 The low Condo fees include snow removal including driveway and lawn care for those snowbirds.